Cameron leads the business development and client retention initiatives at SharpVue. In this role, he helps clients utilize SharpVue’s comprehensive investment platform and coordinates investors’ allocations across public and private strategies. 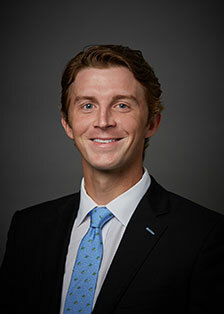 Prior to SharpVue, Cameron served as a financial advisor at Morgan Stanley and Morgan Keegan.